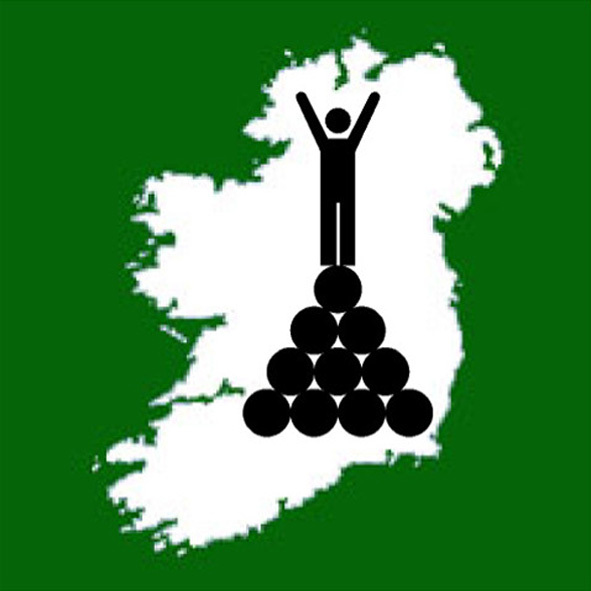 A Local Council High Point is any of the forty-three locations on the Gribbon list which represents the highest point in at least one of Ireland's forty-two local council areas. 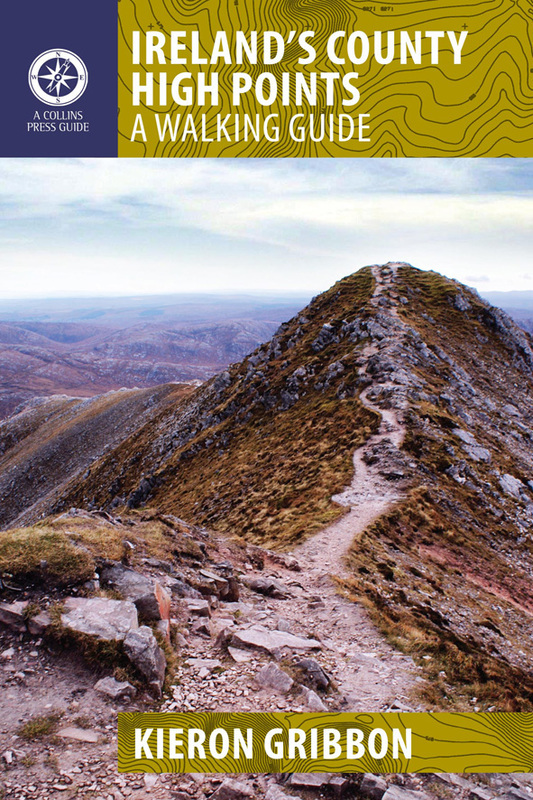 These forty-three locations appear on the list as thirty-eight entries (the extra five locations result from Slieve Donard, Moylussa and Barnacranny Hill each having two options, and the summits of Galtymore Mountain and Arderin not being perfectly shared between their respective pairs of local council areas).The sub-list below was first compiled by Kieron Gribbon and was originally published on 5th December 2015. 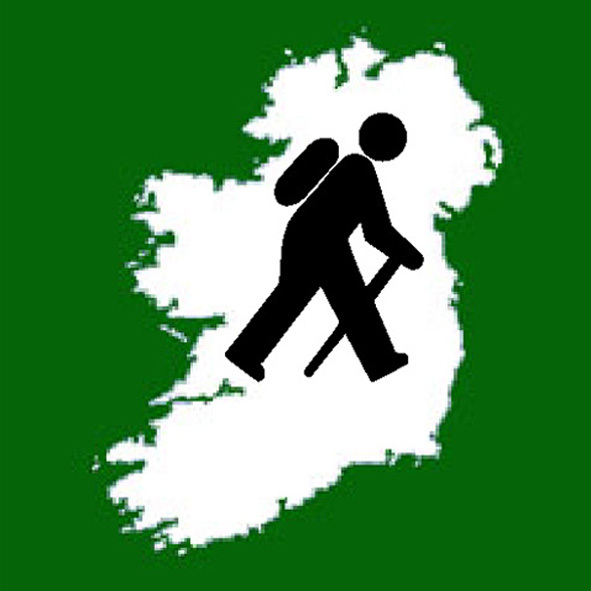 Being the first local council area high points list ever to be published for Ireland, the Local Council High Points sub-list is also an original standalone list in its own right. In the High Point Ireland leagues, awards, and challenge initiatives, this entire sub-list is worth a total of 306 points and 20,492 metres. We invite you to log your Local Council High Point visits with Peakhunter, our official logging partner. Peakhunter is the world's No.1 peak-logging platform (www.peakhunter.com). The Peakhunter app allows you to create a log entry by simply pressing a button on your smartphone while you are physically present at a High Point location. Download the app here. The Local Council High Points have all been added to the Peakhunter database and are ready for you to start logging. The sub-list has been assigned its very own digital badge on the Peakhunter platform. If you complete the list using the app, you will earn the badge for your Peakhunter profile.